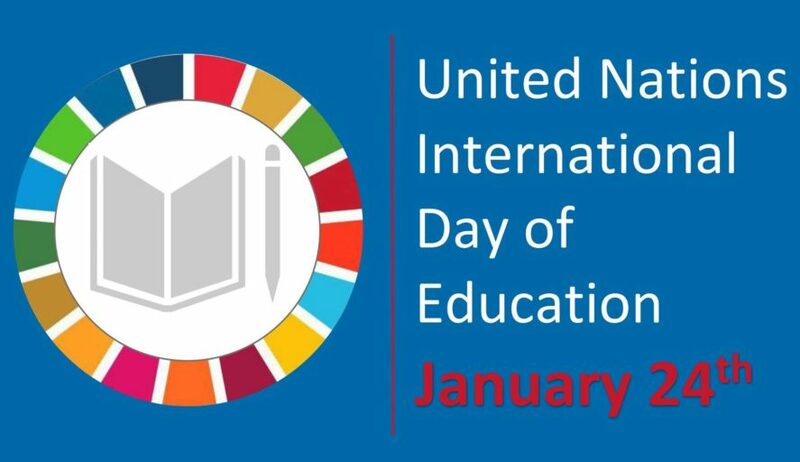 Today, Thursday, January 24, 2019, the United Nations and people around the world are observing the first-ever International Day of Education! We at Toa Nafasi do our best to answer this call today and every other day. Knowing that 265 million children and adolescents around the world do not have the opportunity to enter or complete school, The Toa Nafasi Project tries to make sure that students in the early years of public primary school in Tanzania receive the best possible chance to succeed at their studies. Won’t you join us? Happy International Day of Education, everyone!